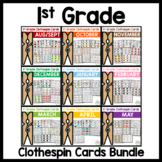 This is a MONEY SAVING BUNDLE for a year long (9 sets) pack of 1st Grade Math and Literacy Clip Cards. 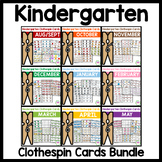 These will pair perfectly and are similar in style to our themed Kindergarten Clip Cards -- Grab both for differentiation! 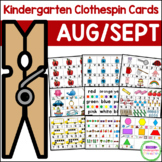 A quick and easy assessment for preschool, kindergarten, ESL, and special education students. 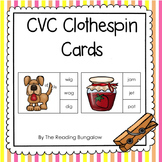 This clothespin assessment can be used to monitor counting and numeral recognition. 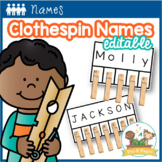 It also is a great fine motor activity for students working on hand strength - a precursor to future handwriting skills! Clothespin Cars: Engineering Challenge Project ~ Great STEM Activity!